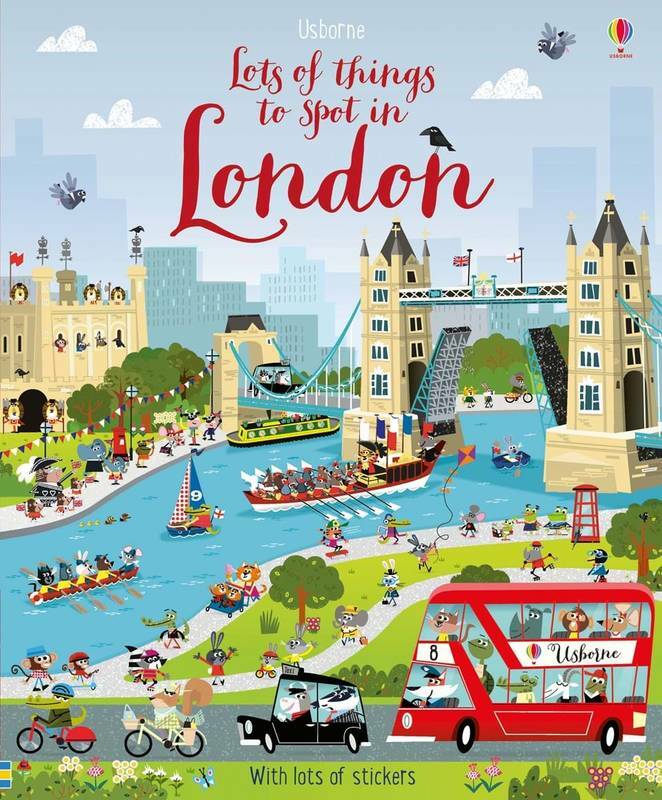 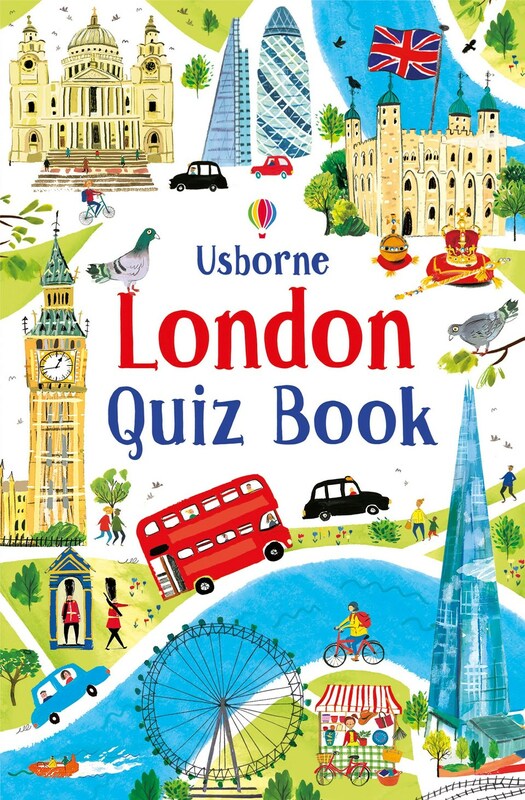 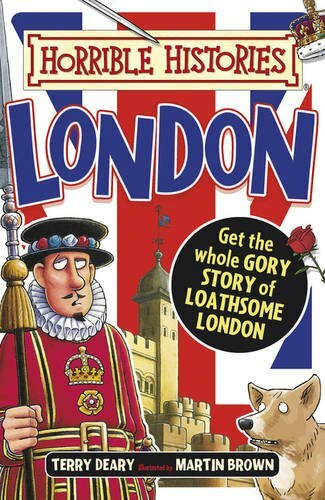 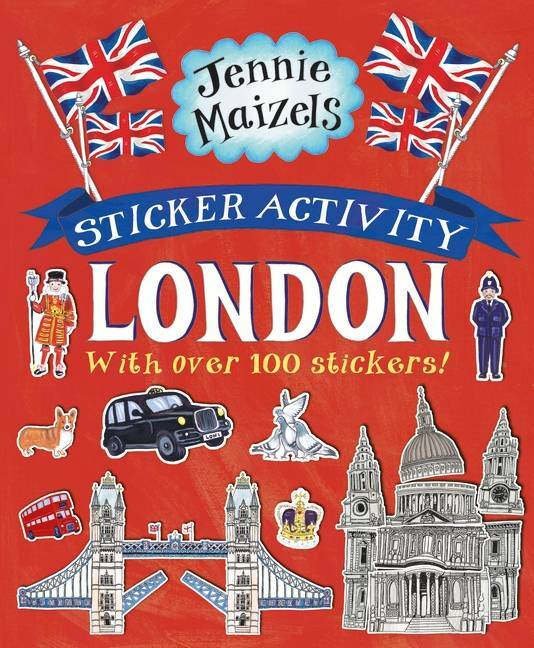 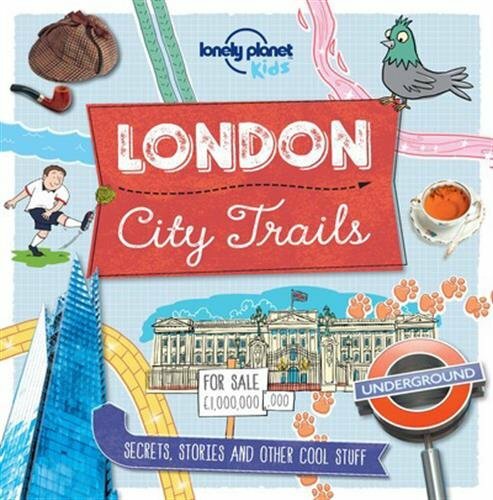 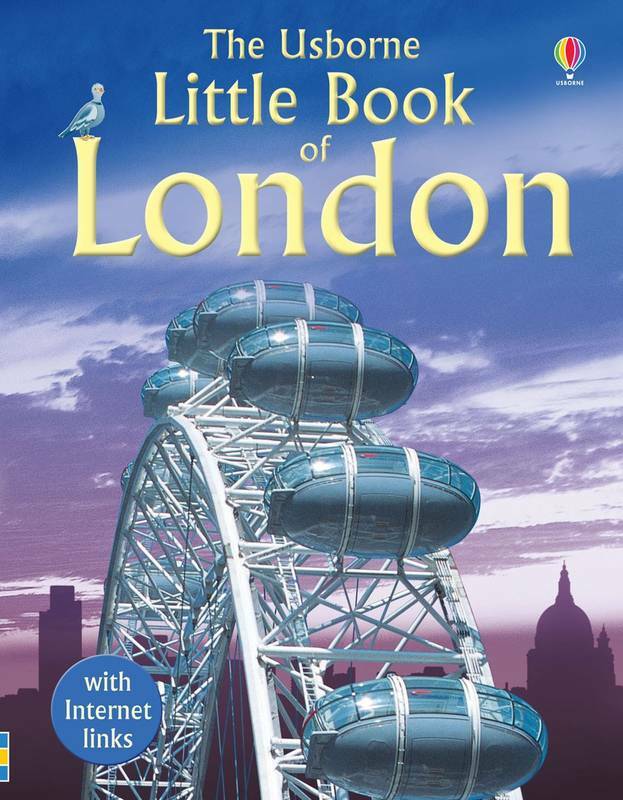 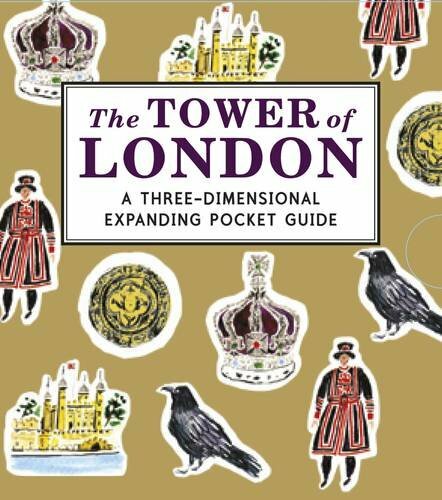 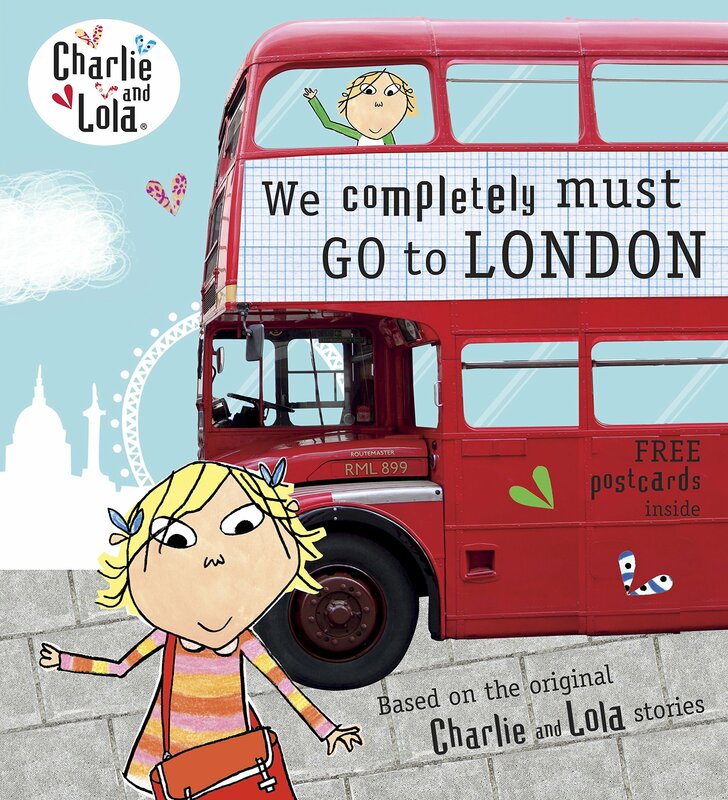 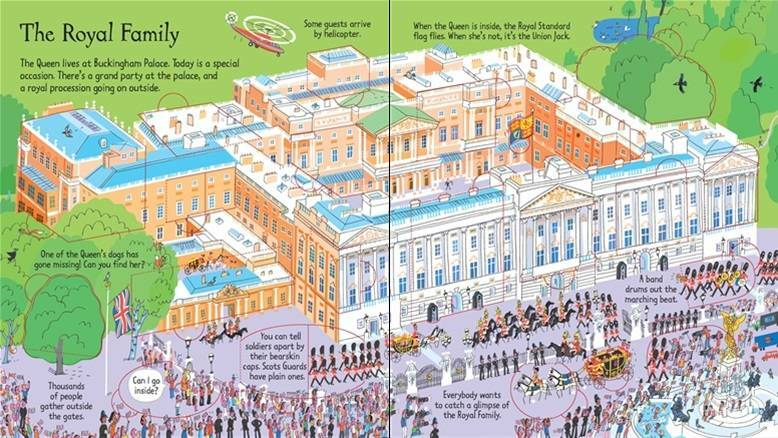 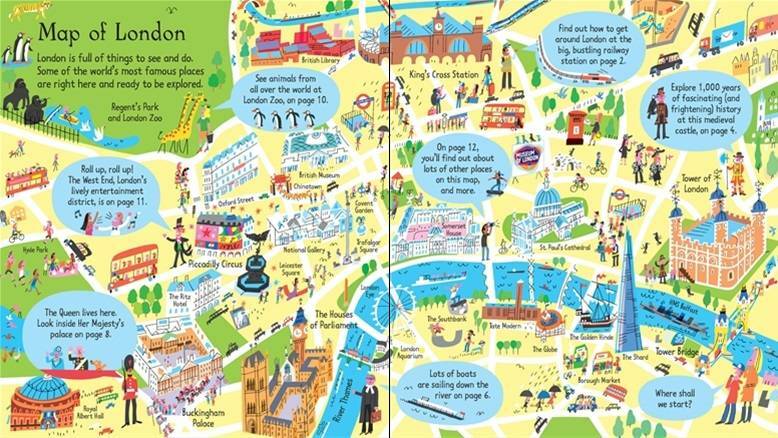 Take a trip around the magnificent city of London in this inspiring lift-the-flap book. 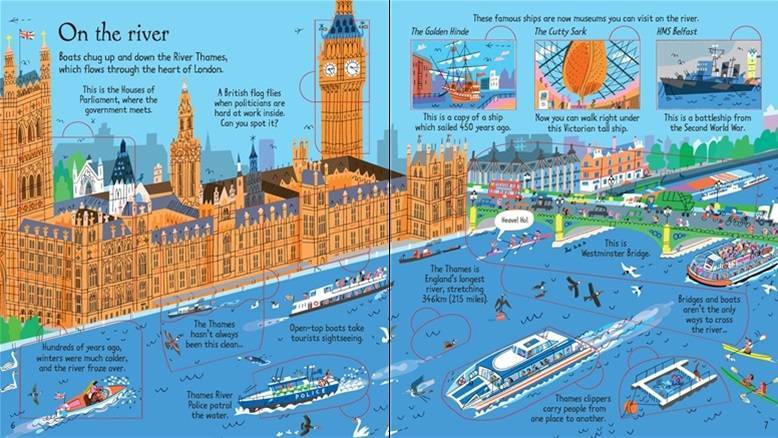 Children can explore the grounds and hidden passageways of the Tower of London, see the boats floating by on the River Thames and discover the excitement of London by night in the West End. 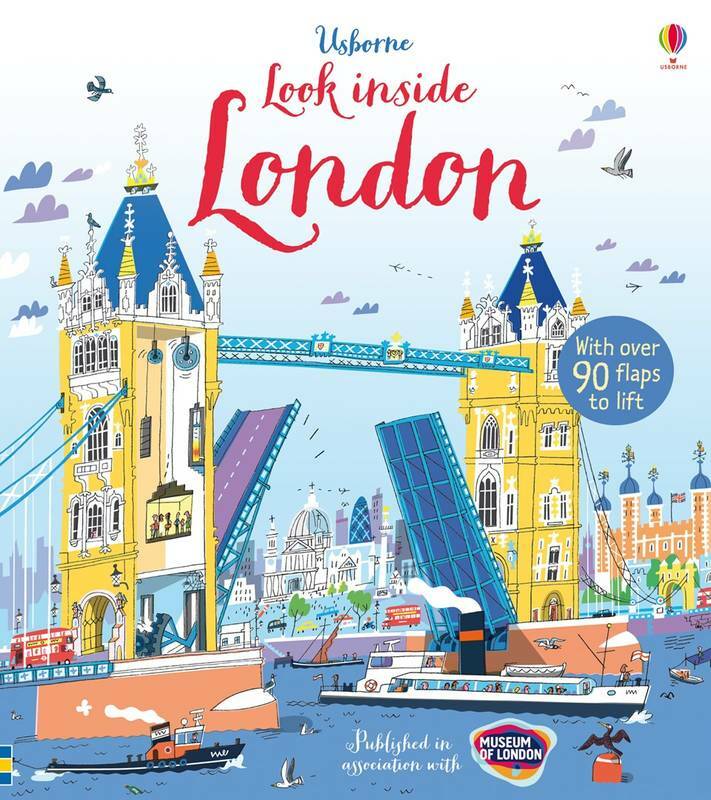 With over 90 flaps to lift and lots to talk about, this is the perfect souvenir or a lovely gift. 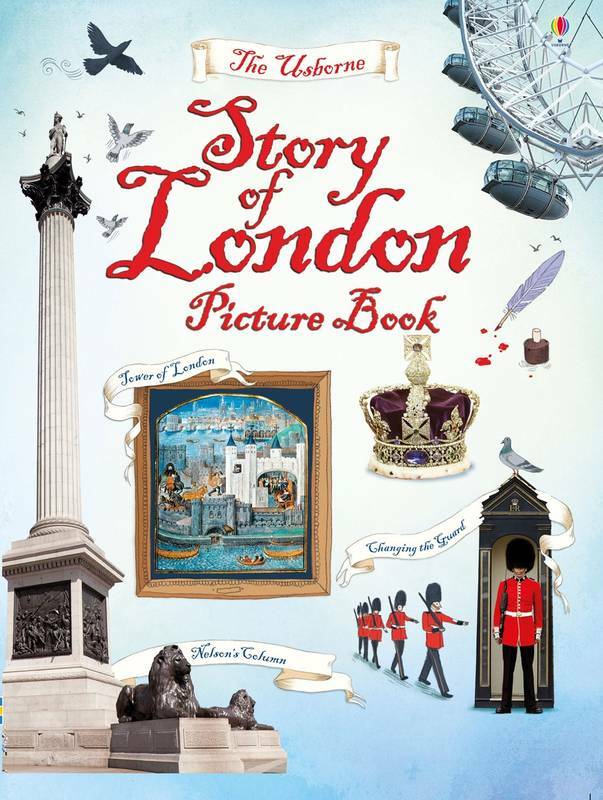 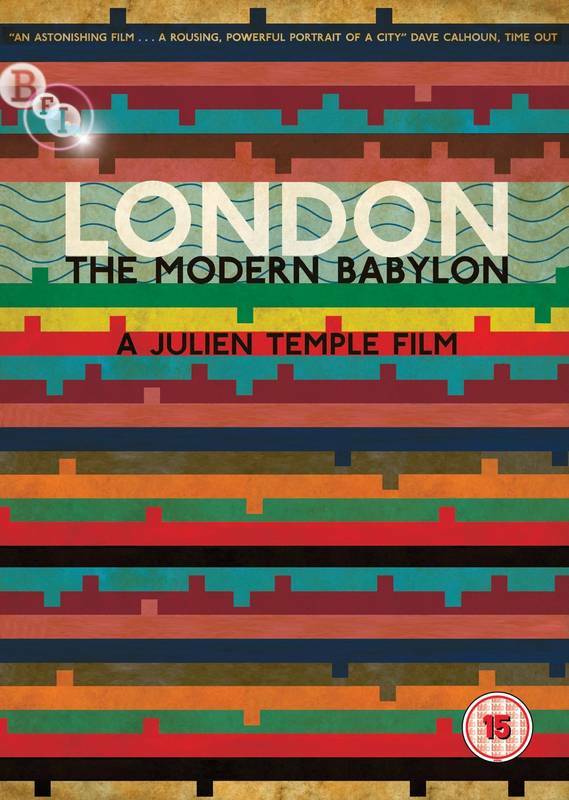 Published in association with the Museum of London.